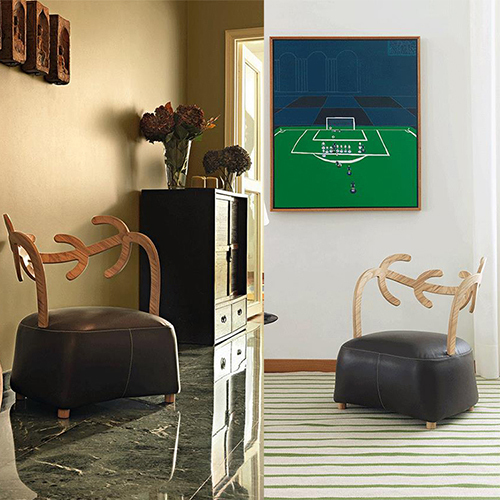 The Gorgeous Chair that Utilize Fine Material and Craftsmanship will not only bring comfortable seating but also add Charm and Artistic Embellishment to your home. 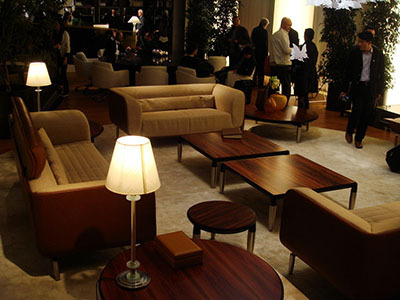 Featured Hand-button-tufted upholstery gives the soft touch and sweetens up the space as accent pieces. 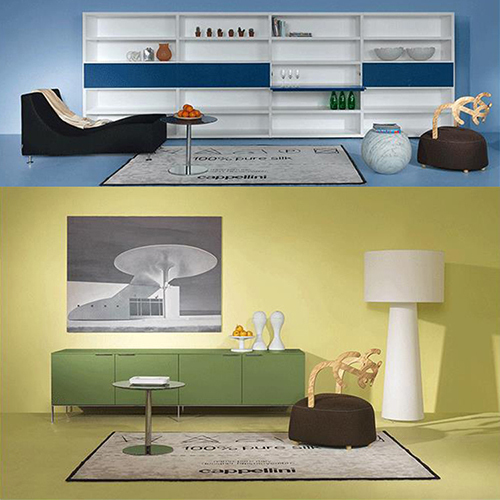 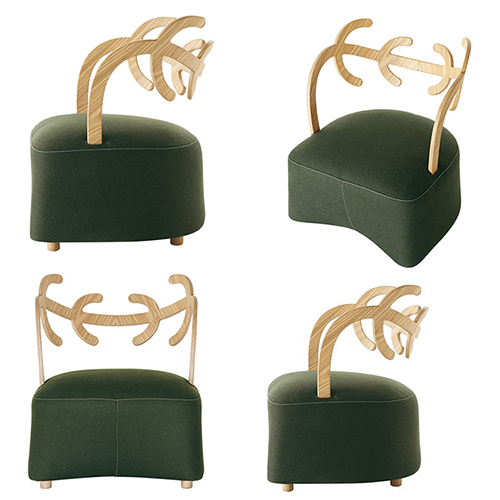 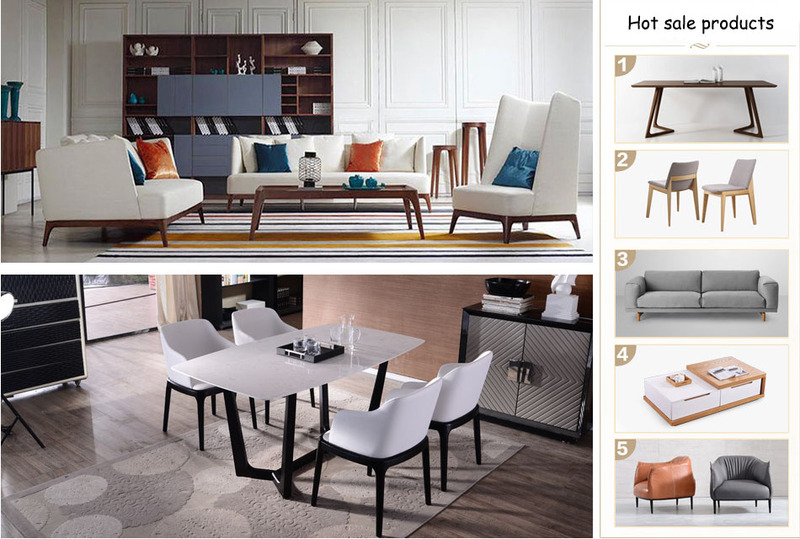 Ideal chairs for solution seekers who look both quaility and style. 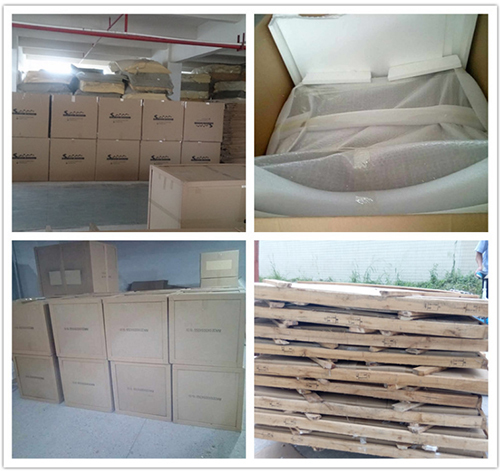 Package: Single Upholstery Living Room Sofa Chair, wave bags inside, paper cartons outside. 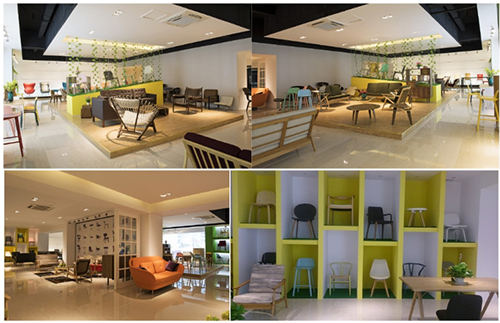 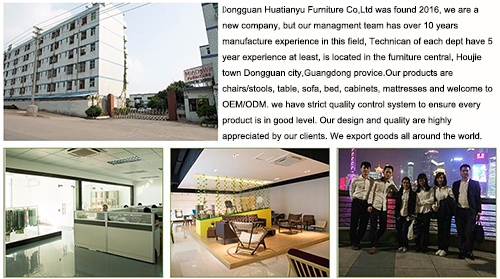 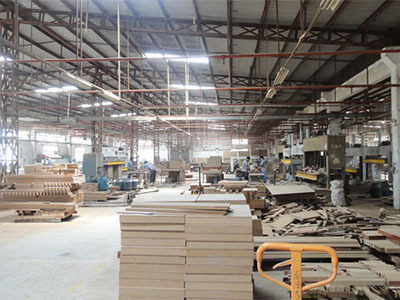 Dongguan Huatianyu Furniture Co., Ltd. was found 2016, but our managment team has over 10 years manufacture experience in this field, Technican of each dept have 5 year experience at least, is located in the furniture central, Houjie town Dongguan city,Guangdong provice. 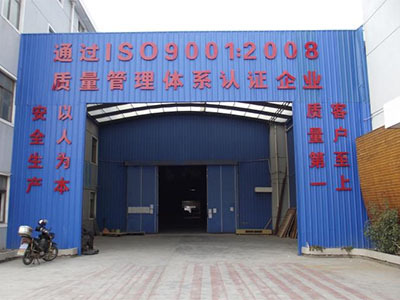 we have strict quality control system to ensure every product is in good level. 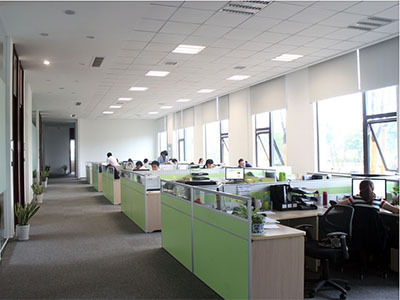 Our design and quality are highly appreciated by our clients. 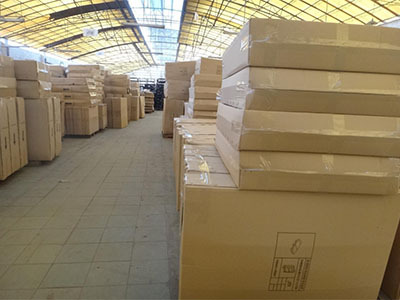 We export goods to Japan, Korean, HK, Germany, America, Canada, Australia and all around the world. 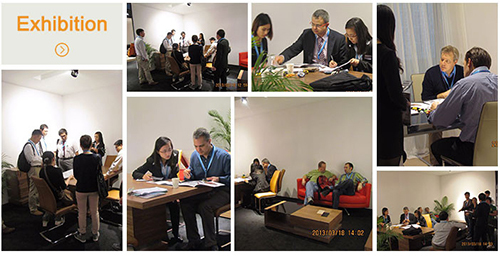 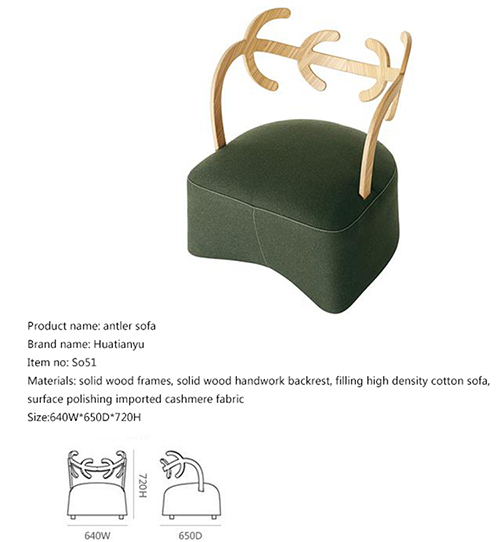 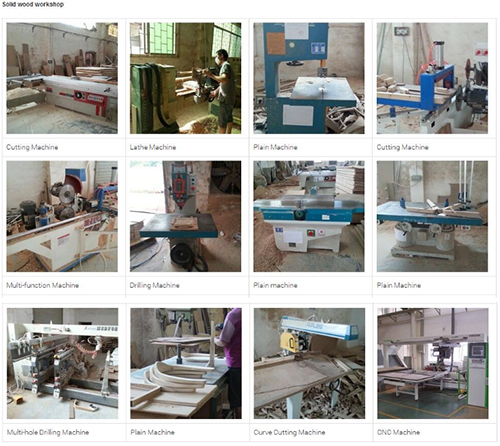 Company Name: Dongguan huatianyu furniture Co., Ltd.